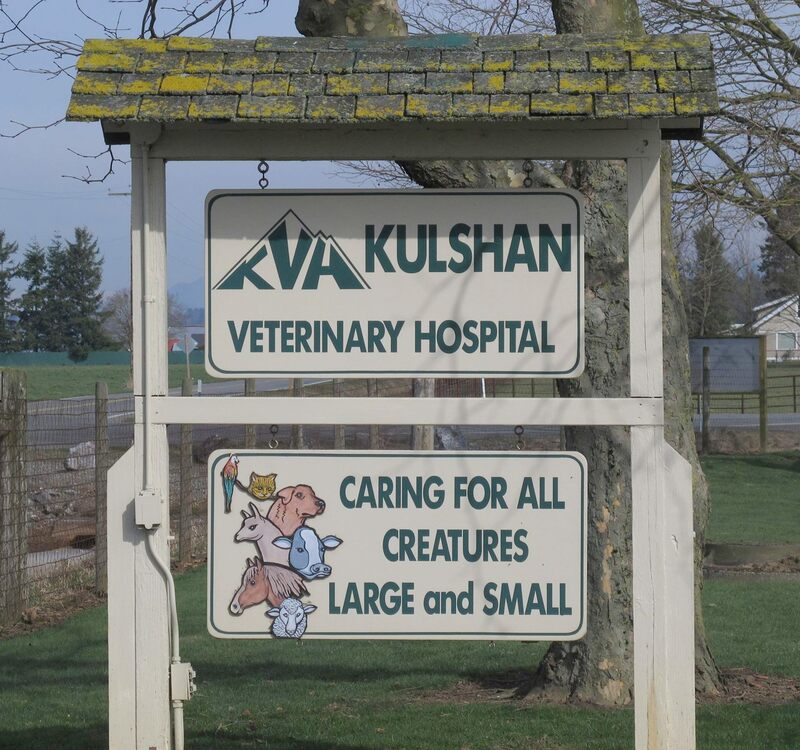 Kulshan Veterinary Hospital is a progressive, mixed animal practice. Our qualified and knowledgeable veterinary family is composed of 16 veterinarians whose individual professional expertise allows KVH to be at the cutting edge of veterinary medicine and surgery. Whether using the latest diagnostics, treatments and wellness programs or educating our clients about appropriate animal care, illness prevention and disease control, our goal is to work as a highly skilled veterinary health care team that engages clients and promotes optimal patient health.